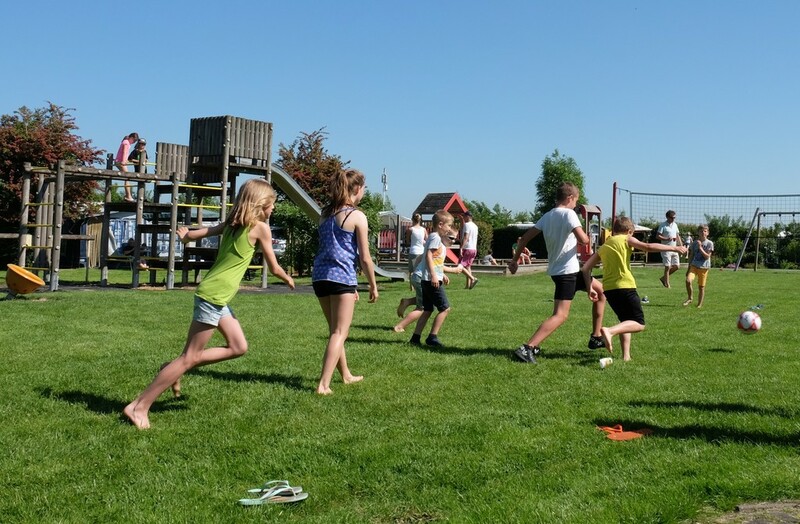 At Camping Wulpen, your children can play from early morning until late at night. 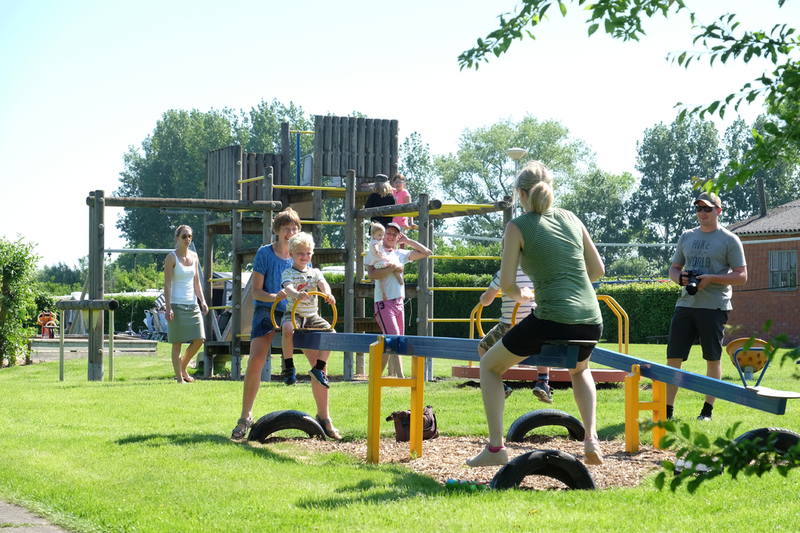 There are several playgrounds and sports fields at the campsite. Toddlers can play and craft in the Wulpen corner to their heart's content. 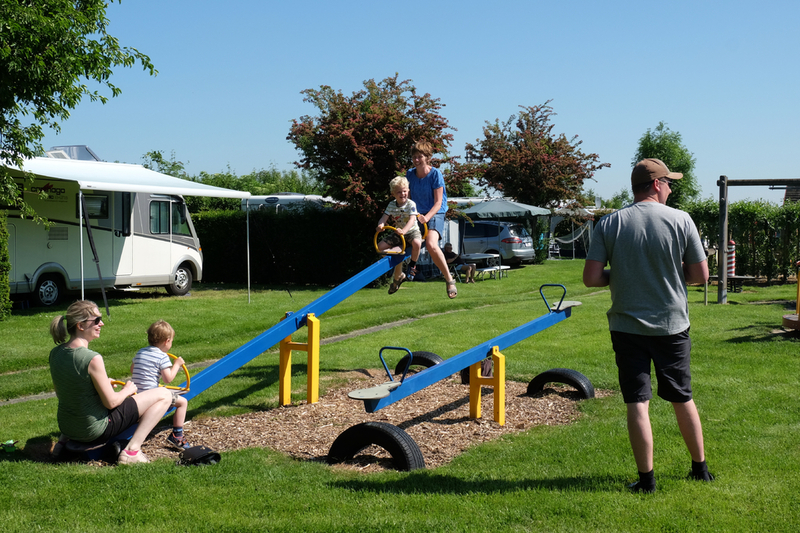 Camping Wulpen is a place where you can be active together with your children. On the sports fields you can play football, volley ball, and basketball. There are also lawn bowling greens. In our indoor playroom, you can enjoy a game of table tennis or foosball.